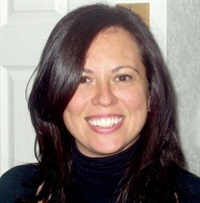 Lilian Borges, MA, LPC, is a licensed professional counselor with more than 18 years of experience doing and teaching psychotherapy, Ericksonian hypnosis and brief therapy. She is an invited teacher at the Milton Erickson Foundation for their extensive hypnosis training programs. 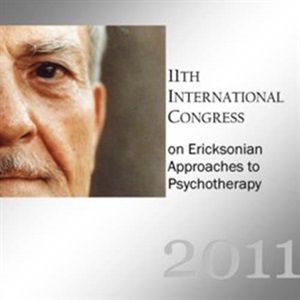 Lilian has been conducting seminars in the United States and internationally about couples therapy, and Ericksonian therapy. Topical Panel on Couples and Divorce, featuring Lilian Borges, William Doherty and Julie Gottman.